The DJI Osmo Pocket is the smallest 3-axis stabilized brushless gimbal currently in the DJI range. Being lightweight and portable the Osmo Pocket fits in the palm of your hand making it the perfect tool for wherever your journey takes you. 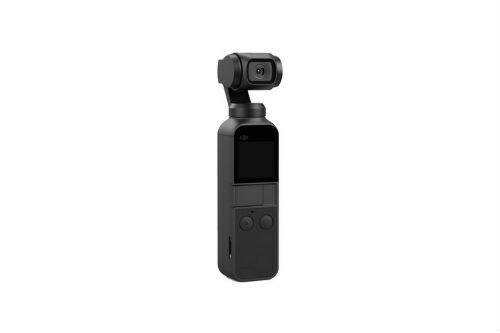 With 4K 60FPS video, mechanical stabilization and intelligent shooting feature the Osmo Pocket is sure to deliver what is expected from modern micro camera equipment and more. 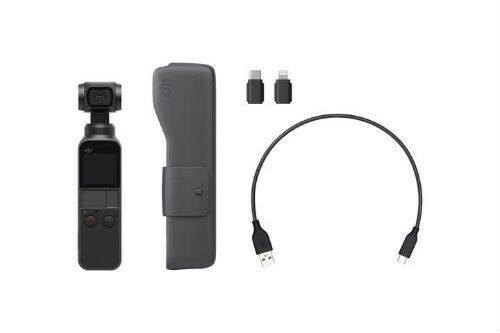 Use the range of expansive accessories to customize your Osmo Pocket and transform your experience. 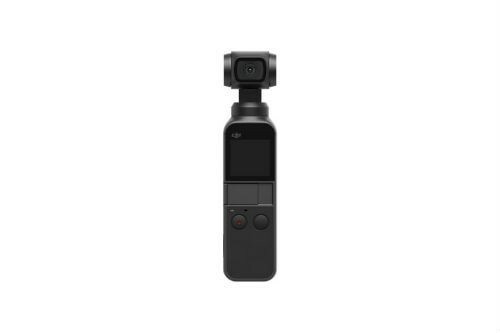 The Osmo Pocket uses a mechanic shutter which transforms your video's performance particularly when shooting a moving subject, or whilst shooting on the move yourself. 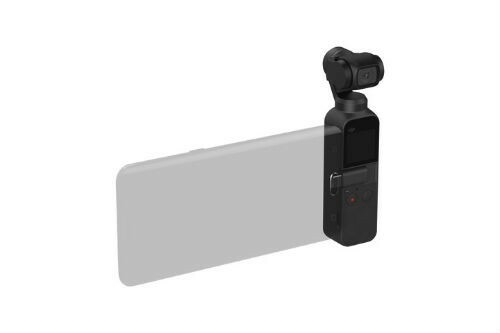 This helps to greatly reduce motion blur and retain a sharper image at all times. The sandstone handle is non-slip and sweat proof, giving a comfortable and reliable grip. The built-in touch screen and built-in buttons allow a simple, quick single-handed user experience letting you adjust settings and choose modes in a few taps and swipes.